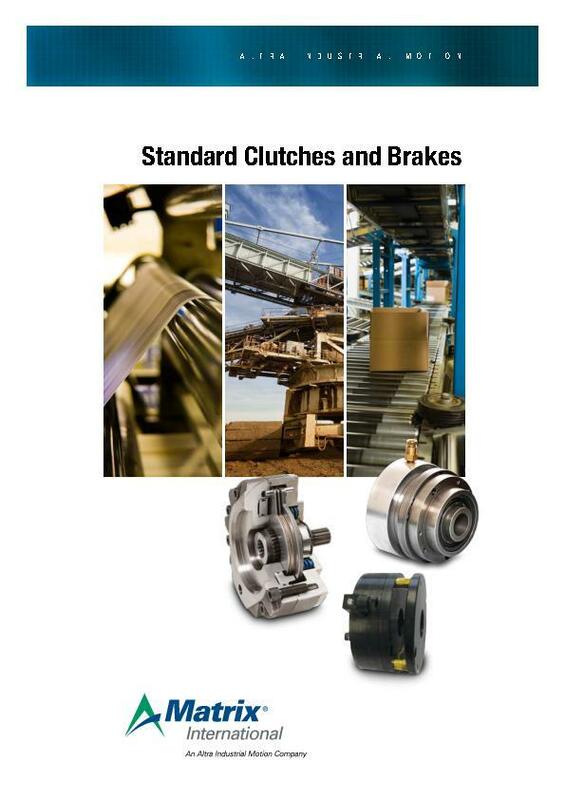 Series 4H pressure-applied stationary cylinder multi- disc clutches are designed for dry use. Pressure supply feeds into cylinder via a flexible tube. 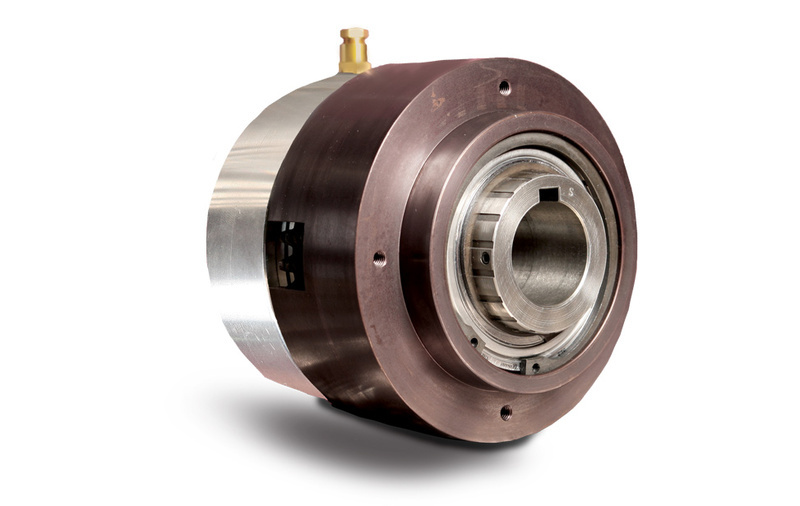 Piston and cylinder sub-assembly mounts on shielded ball bearings. Positive disengagement achieved by use of release springs between inner plates. Standard drive rings available as optional extras.